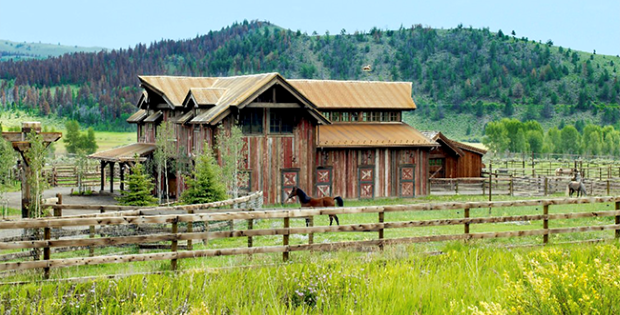 Located in scenic Colorado, 4 Lazy J Ranch is a beautiful private property designed by RMT Architects. 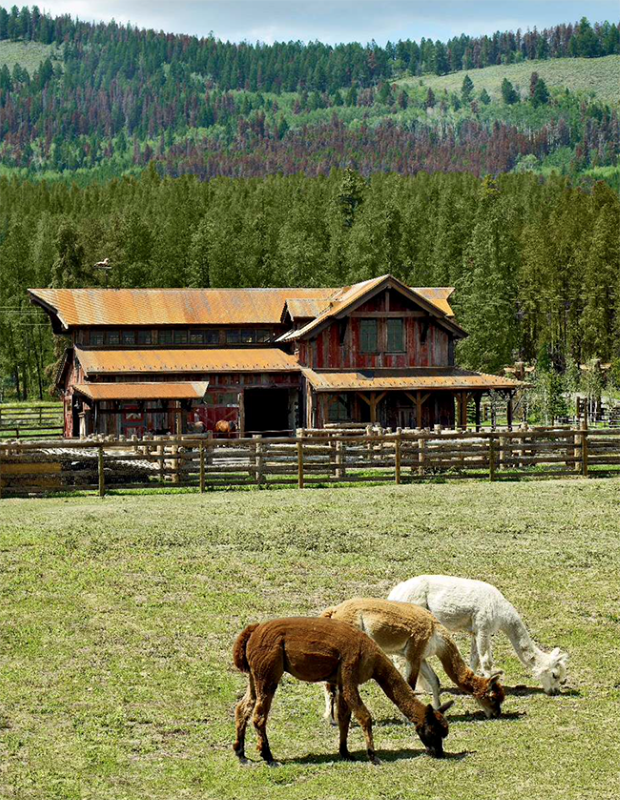 Measuring a total area of 10,717sq.ft, this working horse ranch has both an amazing home as well as a fully customized equestrian barn facility. 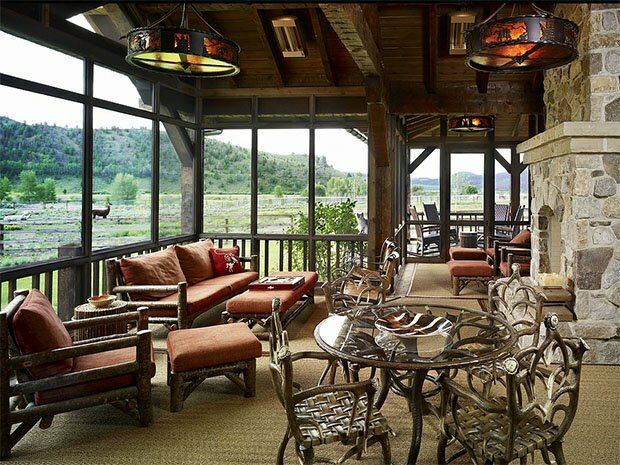 The barn home takes the form of a traditional Colorado Ranch home, with its broken back roofs and generous outdoor porches overlooking the mountain ranges. 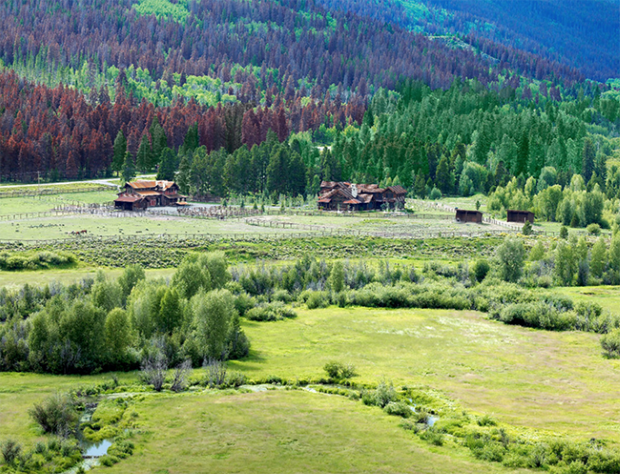 The barn’s exterior is lined with beautiful distressed wood panelling with a reddish undertone that accentuates and fuses perfectly with Colorado’s magnificent landscape as backdrop. 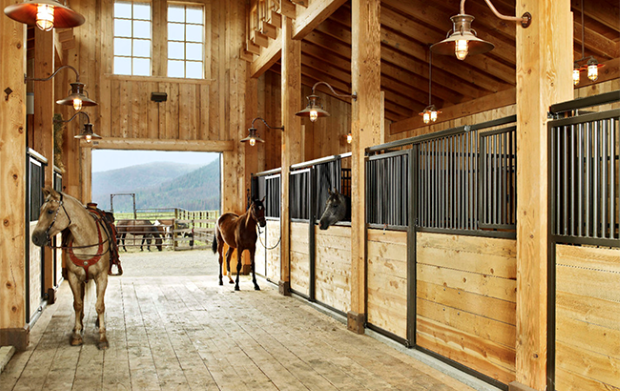 The stunning barn interior is airy and well-lit, being cladded mainly in light wood panels and with tall ceilings. 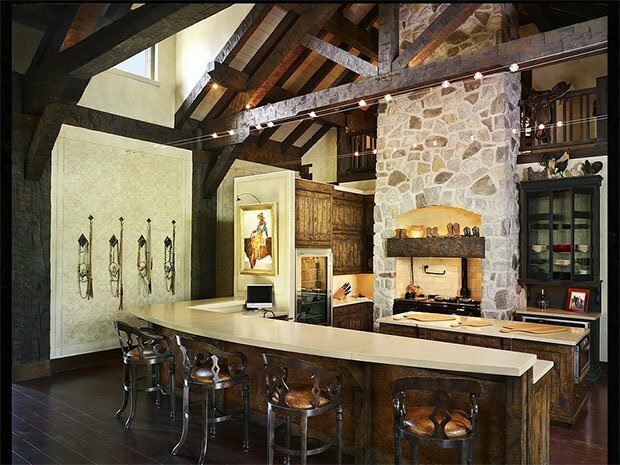 Occasional stone finishes and darkened timber elements relish the interior space with highlighted features and an understated refinement. 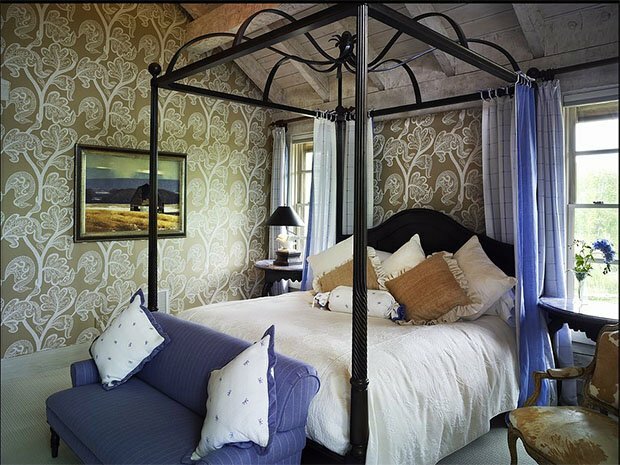 Fantastic Fantasy Retreats to Trigger Your Inner Child!